Although my heart still lies with plants, my first bird post was a roaring success (for my standards) so I thought I’d do some more. This time my focus is on Albert Park. I live a stone’s throw away from the park and have spent quite a bit a time walking, running, riding, and driving through it. Together with the lake, many trees, and large grassy areas, it is recreation, food source, and home to many bird species. 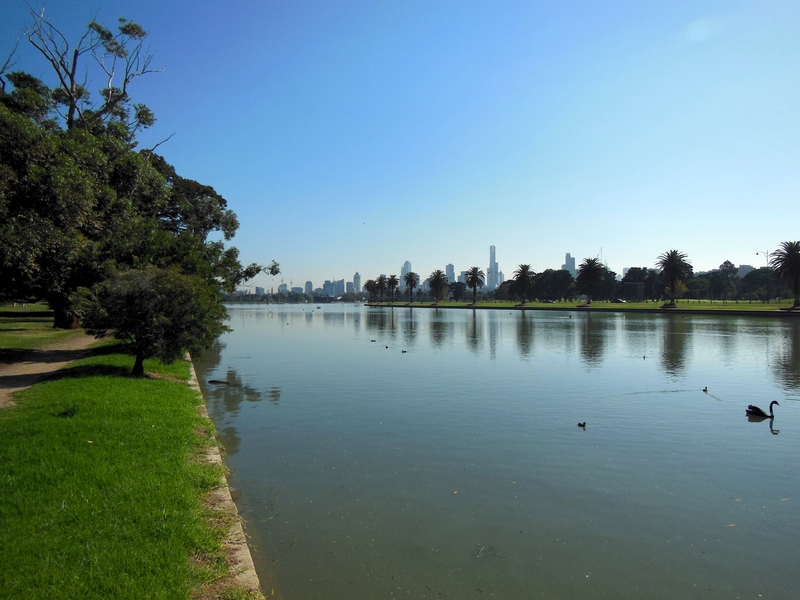 Albert Park is a large area (225ha) of public open space in the heart of Melbourne, Victoria. It was opened in 1864 and as such contains many old European trees, such as Elms and Poplars, but has an increasing representation of native and endemic species. It has a golf course, driving range, many sports fields, and its key feature is the lake, around which the Australian F1 Grand Prix is run each year. The park is managed by Parks Victoria and receives approximately 5 million visitors per year. One of many ovals within the park. A mix of exotic and native tree species. 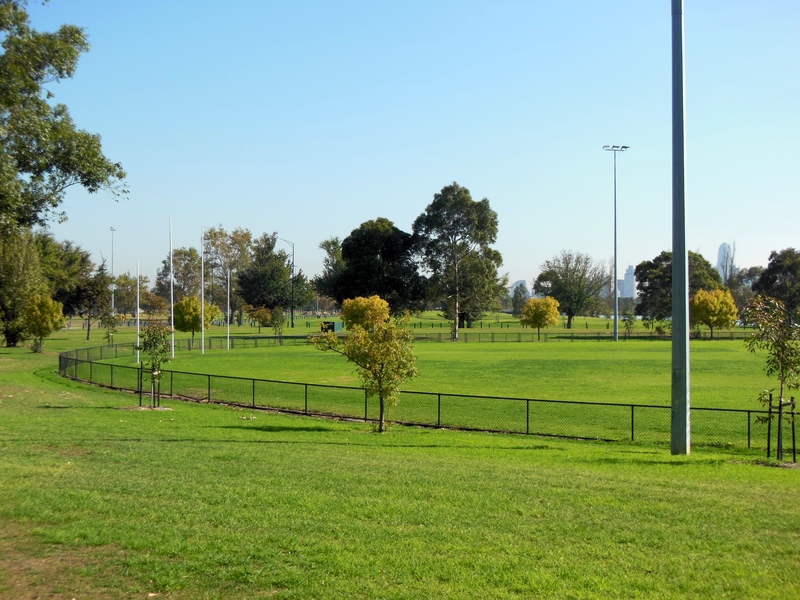 Two sections of the park, along the light rail track and off St Kilda Junction, have been fully revegetated with native species. Both of these sections contain a much more diverse understorey and midstorey structure than the rest of the park which is mostly trees and lawn. This creates additional habitats that are exploited by different species and it is great that they are maintained. 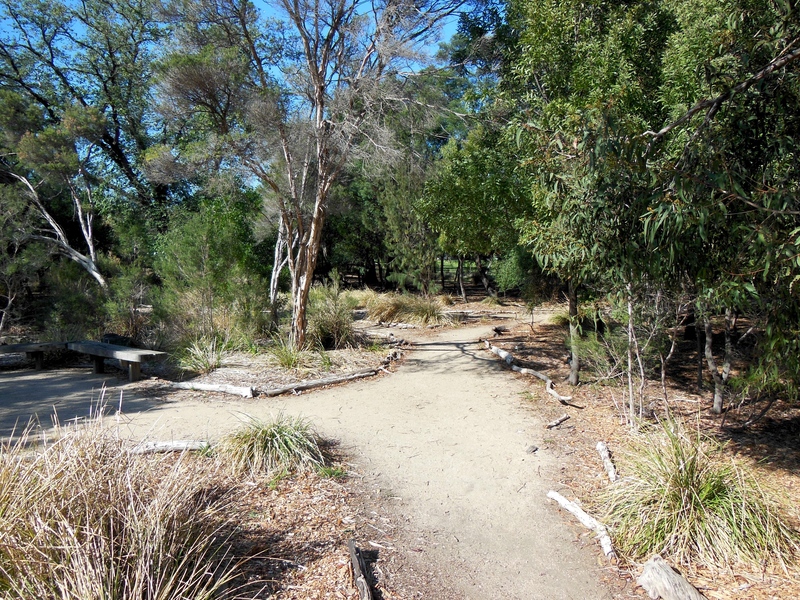 Native revegetation site near St Kilda Junction. The lake itself is 49ha and approximately 5km around. It was originally a natural lagoon (or more accurately part of a lagoon system) that was dredged and shaped into the lake by 1880. 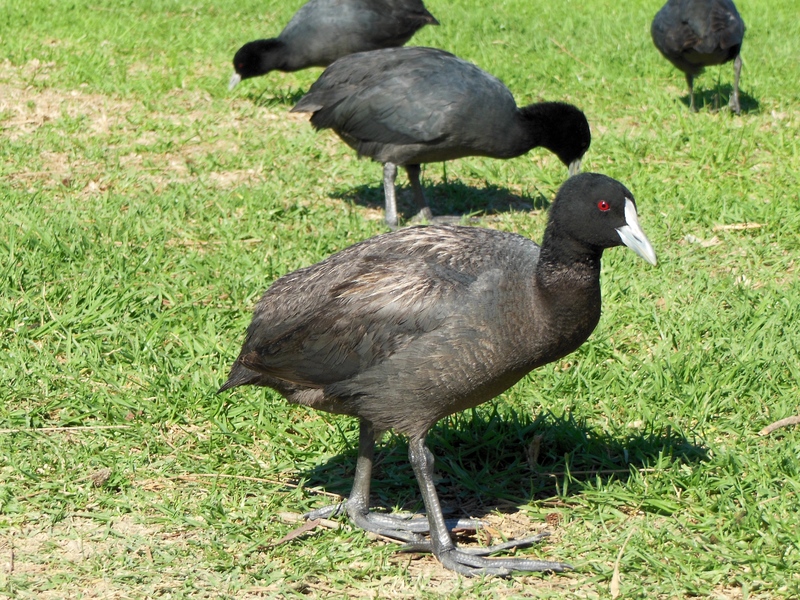 It is now home to recreational sailing, rowing and fishing – and HEAPS of birds. Over the past couple of months I have taken my camera down to the park to try to photograph as many of the avian residents of Albert Park as I can. I am sure there are many more that I have not yet captured but this is a start. I will update these posts as I take more photos. 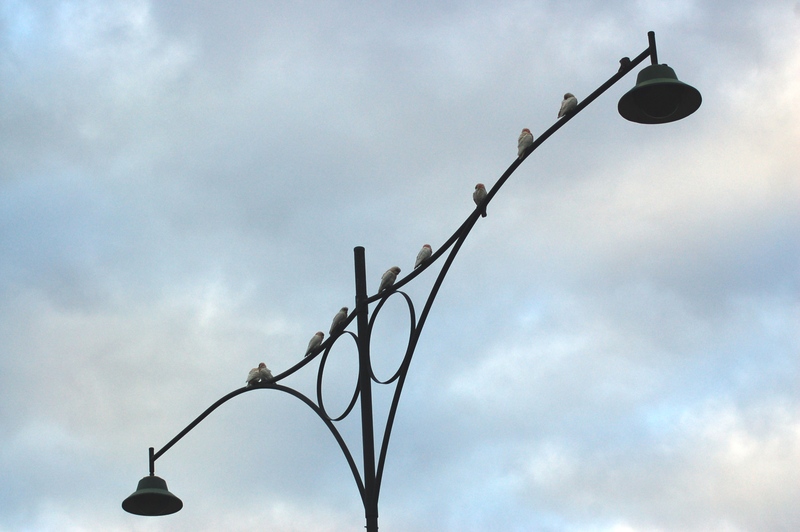 There are far too many birds for a single post so I have decided to break this post into sections. This week is just the introduction, the first collection of birds will be posted next week, but here are some teasers to get you started. 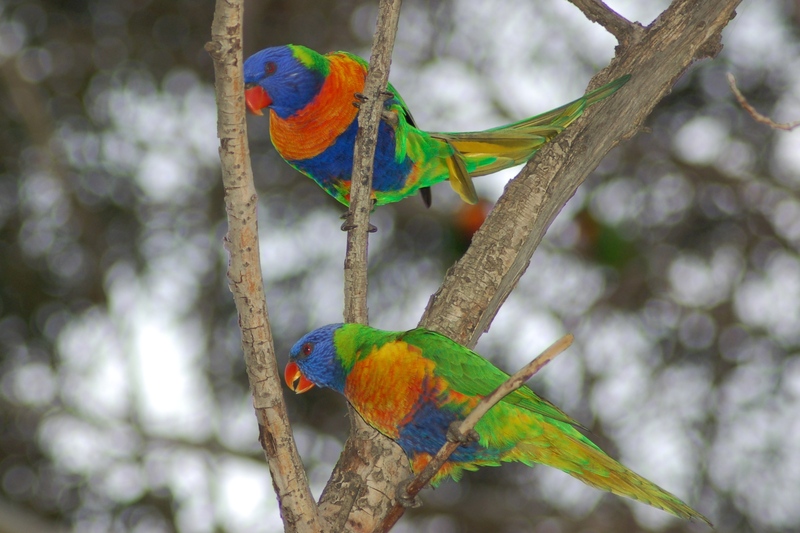 This entry was posted in Birds, Interest and tagged Albert Park, Albert Park Lake, birds, Cacatua tenuirostris, Eurasian Coot, Fulica atra, Long-billed Corella, Melbourne, Rainbow Lorikeet, St Kilda, Trichoglossus haematodus. Bookmark the permalink. Nice photos! Now I am torn over buying a macro or tele… Might have to join you for a birding trip soon! I think the simplest answer to that is BOTH! Macro for plant trips and tele for bird trips. I would love a good macro lense. There are always more birding trips to be made so I look forward to it.